Whenever a film is conceptualized, the directors spend a fortune in identifying the correct location for a particular scene. A company by the name of VeryFirstTo has now come up with an innovative idea. It has designed a World’s Best Film Location Tour in which the participants will get to visit 20 of the iconic film shooting locations that spread across 10 countries. The tour has been planned over a period of three months so that the visitors are able to explore the pristine ambiance of the location. A guide will accompany the visitors on every of these locations, so that the visitors get to learn about the history or the place. These guides will be multilingual so as to communicate effectively with the participants who might be from distinct parts of the world. Some of the famous locations in the tour include Glencoe in Scotland where the movie Braveheart was shot. 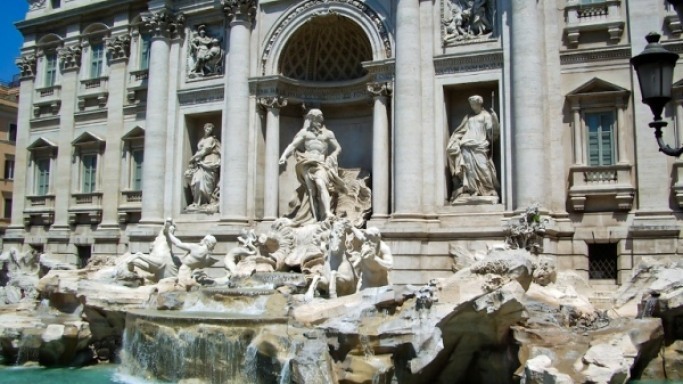 Trevi Fountain in Italy which became famous the world over after appearing in La Dolce Vita is also a part of the proposed tour. Wudang Monastery in China is also a part of the travel itinerary. Reportedly the famous movie Crouching Tiger Hidden Dragon was shot at this location. A unique aspect of the tour is that the participants can choose the locations as per their convenience and can also opt for a customized tour. The participants of this trip will fly Business Class and will stay in some of the famous hotels worldwide including Bel Air in Los Angeles. However, all this comes at a price and the participants will have to shell around $315,000 for a couple. How many female millionaires are there?